LONDON: British Prime Minister Theresa May will pledge this week to give parliament another chance to voice their opinions on Brexit by February 27 as she tries to buy more time to negotiate a new deal with the European Union. May is already due to update parliament on her progress towards a deal on Wednesday and then on Thursday to give parliament a chance to express their opinion. The new pledge would be for a repeat of this process by February 27. 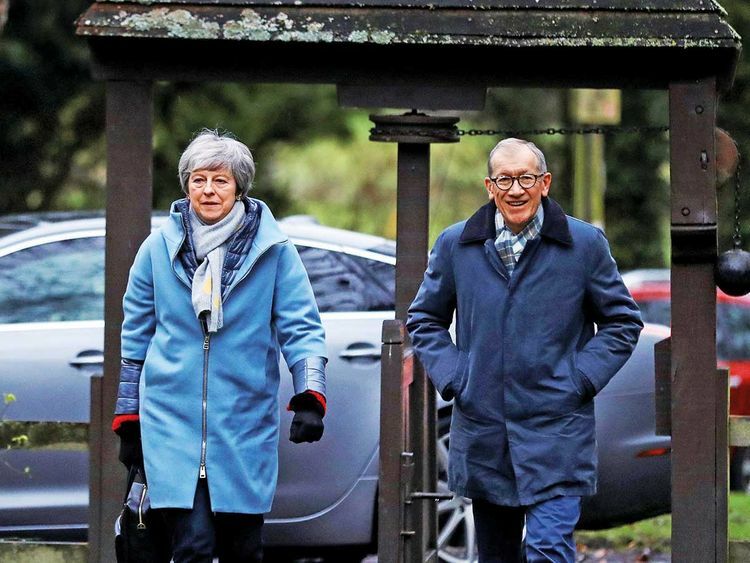 An opinion poll published in the Independent newspaper on Sunday showed 53 per cent of British voters would support a delay in Brexit, while 33 per cent would back a no-deal Brexit even it that harmed the economy.